The sup kauai has always been a hot topic to discuss. When you arrive at the city and meet new people (both domestics and foreigners), chances are you will talk about SUP. The interest of stand up paddle boarding in Kauai is increasing from time to time. More and more people try this out and rent the gear and equipment. Since the sport continue to grow, paddling in the flatwater has also been capturing the attention of many people. 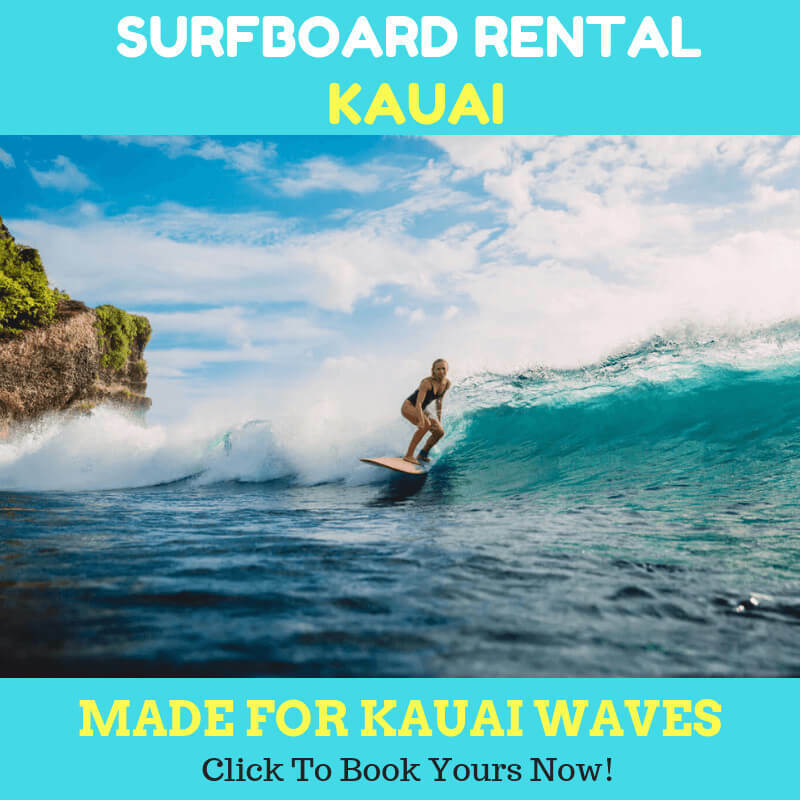 When it comes to flatwater sup kauai locations, you will want to focus your search in the local inshore waterways. The area offers the unique paddling destination. You could look for some natural coastline in the Kauai area. The southern point of Kauai also provides right spots for SUP. Many local developers have the same goal, which to bring their property business to the most natural and native state. That’s why you are going to see there are a lot of places to stay nearby the SUP spots. Standing right on the top of the water gives you privilege to enjoy viewing the marine life in Kauai. The view from a standup paddleboard is different because you have the different vantage point. Standing on the board gives you the benefit to view broader and further. You will notice the great visibility when you do the SUP, compared to Kayak. 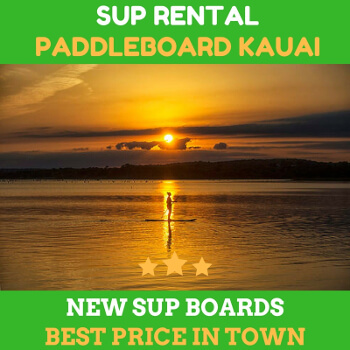 If it is your first time to enjoy the sup kauai in flatwater, you will be expecting some new things. And you will be surprised if it is easy to handle the board and paddle properly. For those who haven’t done before, joining with a course will help you learn all the basics you need. The good thing is that you don’t need to sacrifice much time until you are ready to be on the board. Now, the most common question from starters is whether they will fall or not. You don’t have to worry about such detail. The truth is that everyone falls for their first time. Many distractions and challenges can cause you to forget to balance. If you pay attention to the courses you learn, you can minimize that kind of problem. 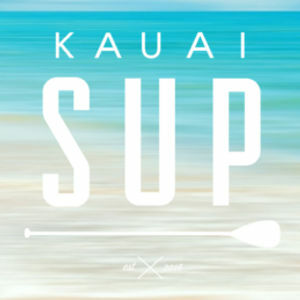 The sup kauai is a fun activity to do. Consider tag along your family, friends, or lover to get on board together.